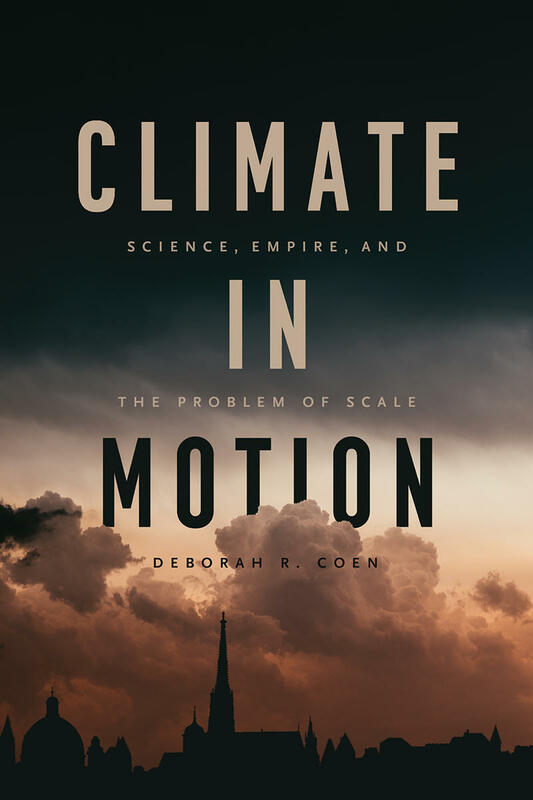 Home > Calendar > Book Talk with Deborah Coen: "Climate in Motion: Science, Empire, and the Problem of Scale"
Today, predicting the impact of human activities on the earth’s climate hinges on tracking interactions among phenomena of radically different dimensions, from the molecular to the planetary. Coen, professor of history and of the history of science and medicine, shows how this multiscalar, multicausal framework emerged well before computers and satellites and extends the history of modern climate change back into the nineteenth century. Climate in Motion presents the history of modern climate science as a history of “scaling”— that is, the embodied work of moving between different frameworks for measuring the world. Presented by Yale University Library.